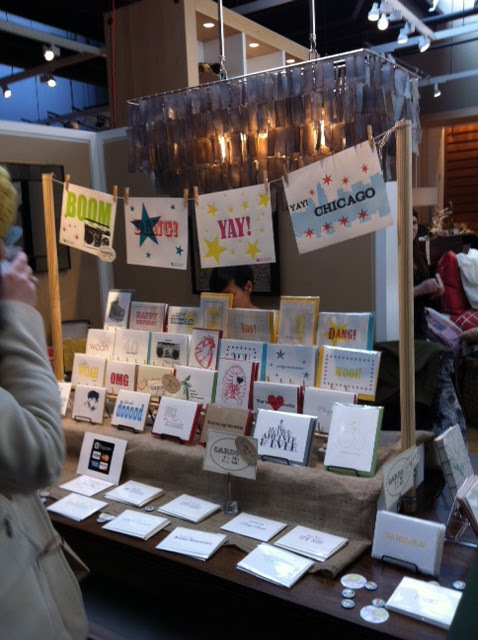 Last weekend my sister and I had a fun afternoon outing to an event at the West Elm in Chicago. 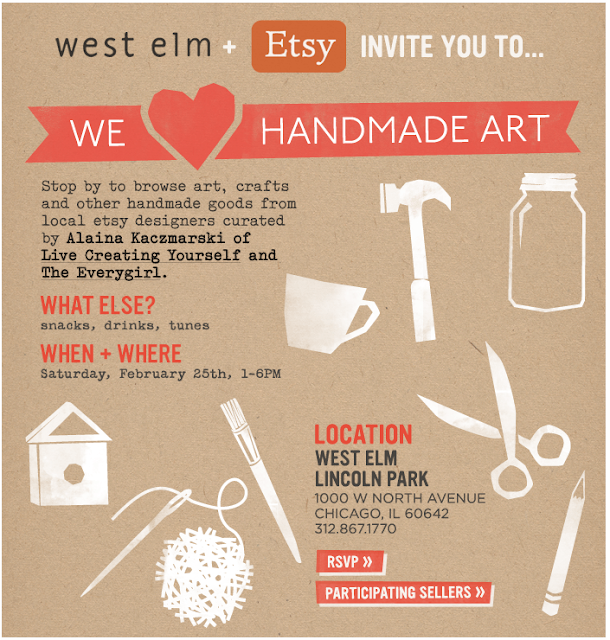 They had invited a handful of their favorite Etsy sellers to showcase their crafts at their store. 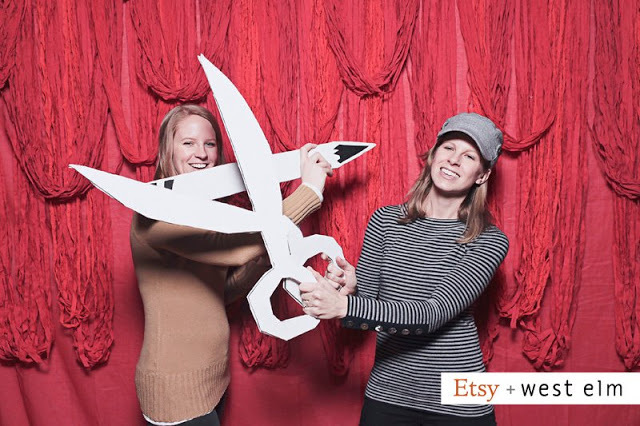 I think it was such a great idea to partner with Etsy – smart for the West Elm brand to associate itself with independent artisans, and a lot of fun for people like my sister and me to attend! The event drew a good crowd, but West Elm had done a great job of limiting the number of vendors and spacing them nicely throughout the store so it wasn’t a zoo in there. 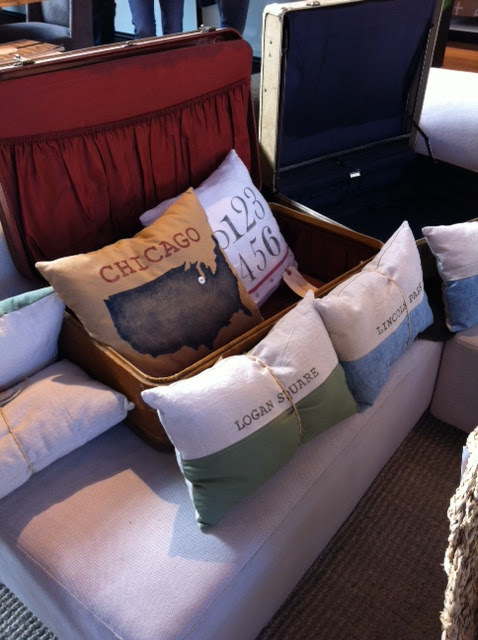 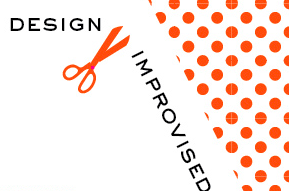 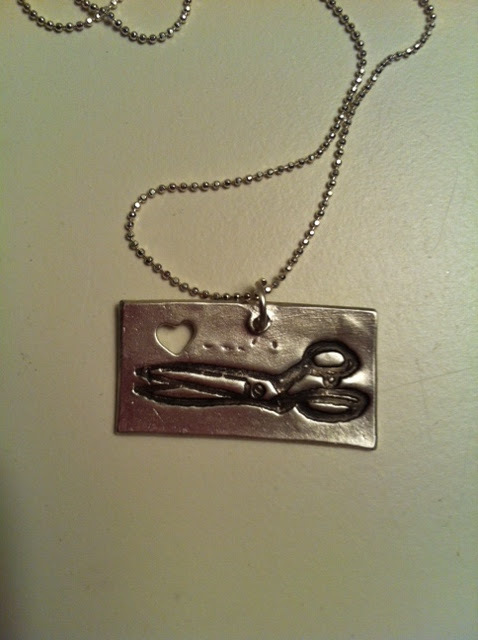 Custom pillows, letterpress cards and prints, jewelry, and screen printed t-shirts were among the goods for sale. 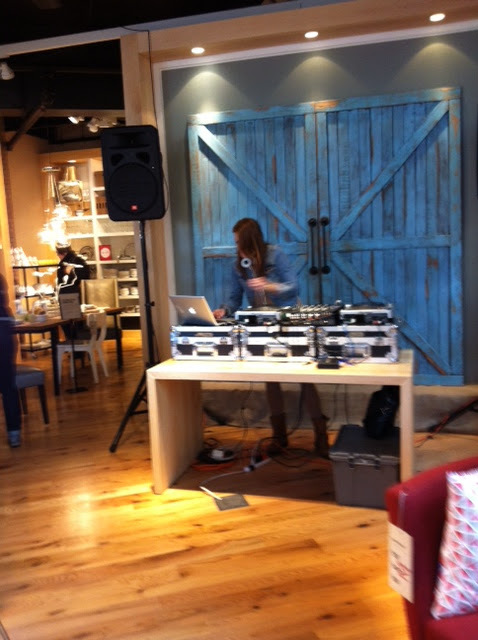 They even had a DJ and a photo booth….